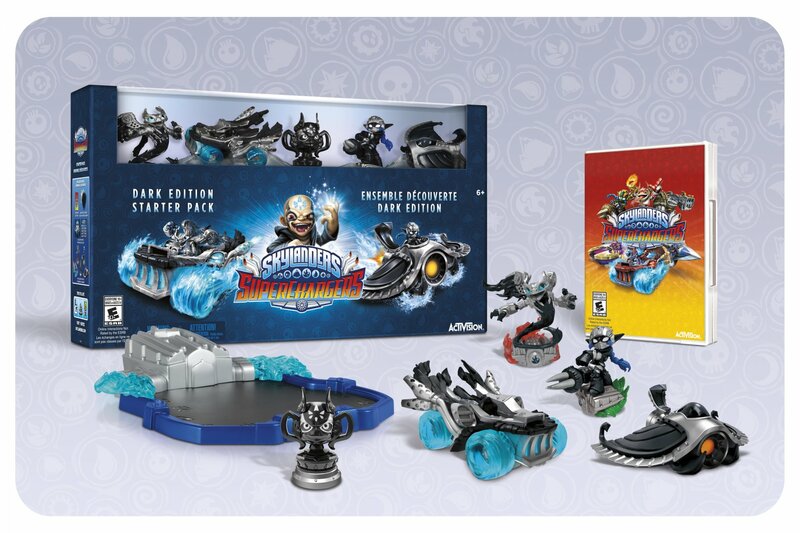 While the video games presence at this year's San Diego Comic Con was a bit more subdued, there were a few publishers/developers present including Activision who were showing off the recently announced "Dark Edition" of the upcoming Skylanders SuperChargers. 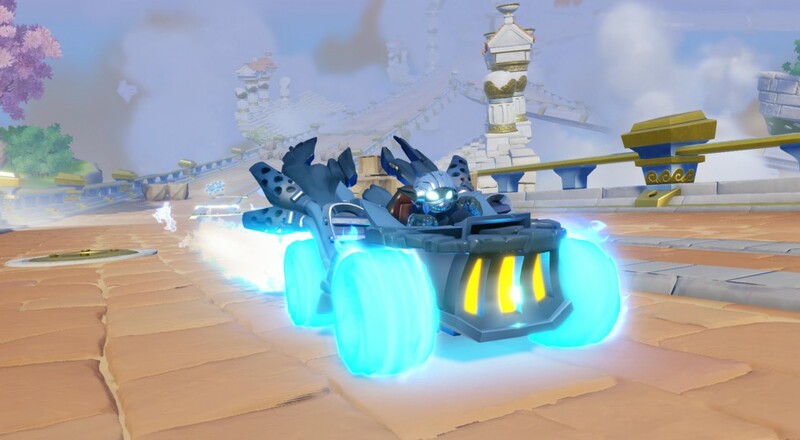 This version will cost you an additional $25 over the standard kit and includes alternate/"dark" versions of some of the new vehicles and characters. The "Dark Edition" retails for $99 and is available from all your usual distributors and will be available September 20 when the game is released.